Vodafone Romania launches a new brand campaign under the headline “Life First”, designed to state in a creative, unconventional manner the role that Vodafone embraces in improving customers’ lives and advocating for a balanced use of technology. The campaign approach is a creative illustration of Vodafone’s presence in the market and its purpose to connect people for a better future. This brand philosophy translates into the company’s ongoing activity and community involvement by providing connectivity that enables people to make a better and easier life, while encouraging them to maintain a balance and stay connected with the real world as well, by engaging in meaningful offline activities. The campaign is built around an interactive music video, “Live beautifully”, especially performed by the singer Delia. Vodafone brand delivers this way its new philosophy approach through lyrics, a premiere in the industry. The campaign uses the music video to also turn it into interactive, rich digital content within a dedicated online platform. Vodafone Romania uses this way its experience as technology leader to design an innovative tool that integrates company’s continuous focus on customers and on putting life first. All scenes presented in Delia’s music video, which illustrates various life sequences, are part of short movie stories uploaded on the platform and ready for scrolling through interactive experience during the song performance. The aim of this series is to fuel the conversation around the presence of technology in people’s life and to inspire a balanced life philosophy. Technology is part of our daily experiences and offers us great benefits, firstly by helping us staying connected anywhere, anytime. In a world where you have technology at your fingerprint, our brand philosophy is that quality of life comes from balance, including in the way we use technology: eat first, post later or dance first, stream a concert later. 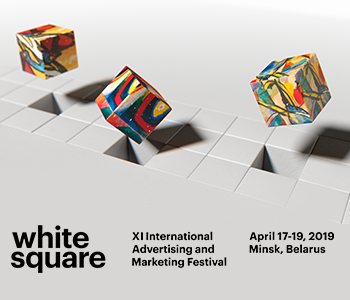 Vodafone campaign, through an interactive manifesto song encourages people to put live first (live beautifully), before anything else and consider technology a great support for their genuine offline experiences,” said Laura Barbu, Brand and Marketing Communication Director, Vodafone Romania. Delia’s music video and the online platform use an innovative technique for illustrating various life situations. The video displays a continuous up and down movement that takes viewers through an apartment building, inside each home, where they can see various sequences featuring people who lip-sync the song to one another. On the online platform, visitors can scroll through the music video to discover the stories during the song. 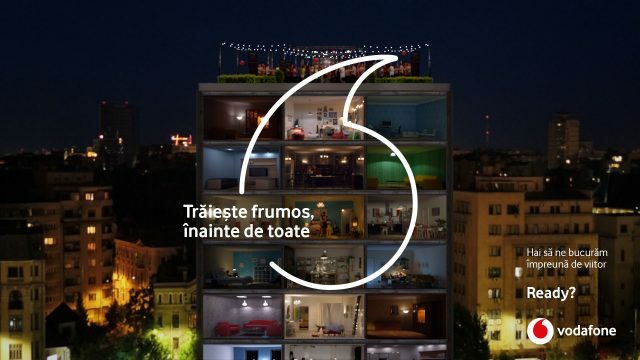 Vodafone Romania’s new brand campaign is developed on all communication channels and touch points, including digital, TV, print, cinema, radio and OOH.